It all started with passion. Like so often. When François Dautresme, a passionate French globe-trotter, made his first trip to Asia in 1963, he fell in love with its culture and travelled the paths of the Middle Kingdom all his life until he passed away a decade ago. 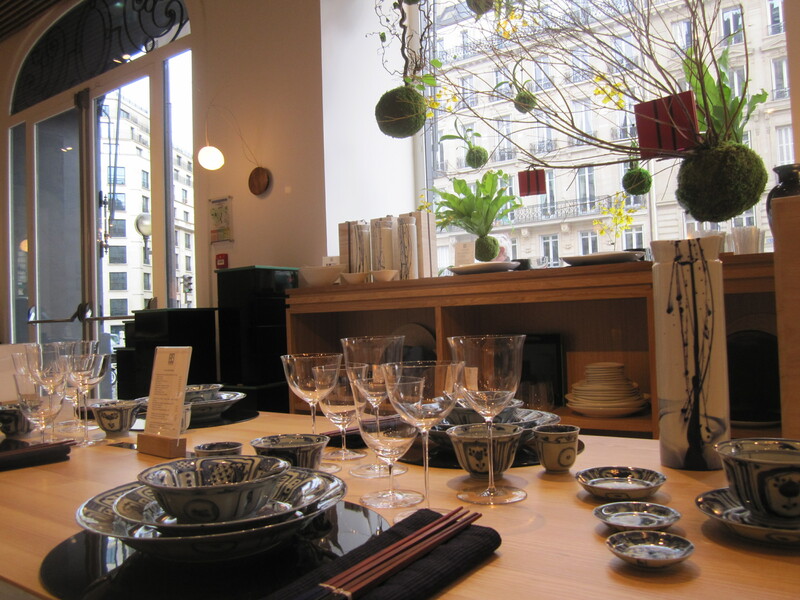 The shop he created back in 1966 remained though: CFOC used to be a well known spot in Paris for everybody loving Asian design. I admit, it’s not easy to remember the four letters CFOC. But don’t worry about how to pronounce them or what this abbreviation means. 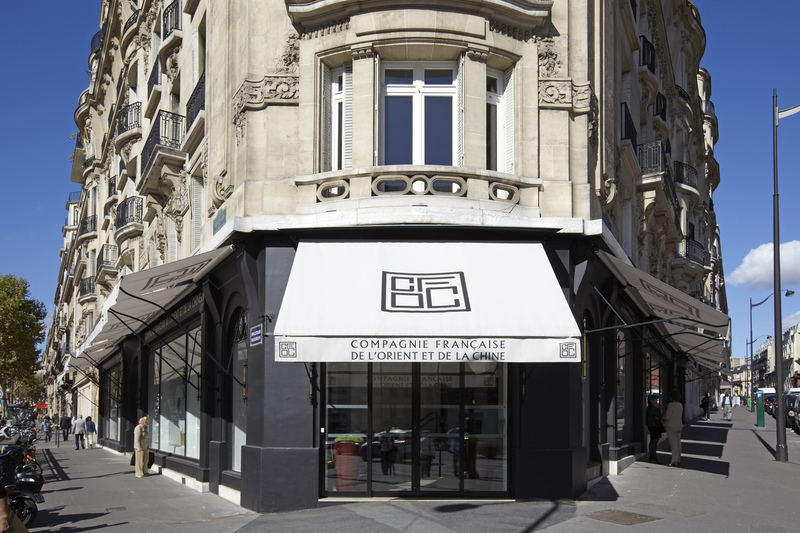 Just visit this shop on Boulevard Haussmann – may be after a visit of Musée Jacquemart André just around the corner – and enjoy the beauty of the place and the products you’ll find. 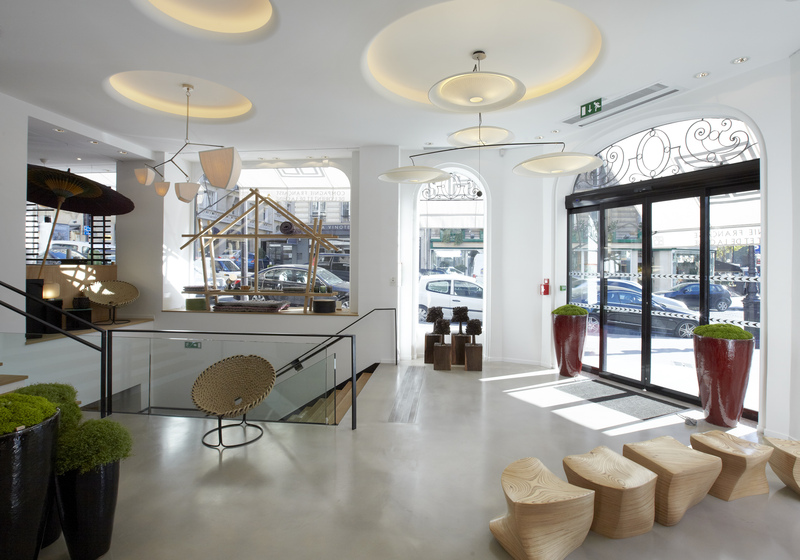 After a very luxurious, yet minimalistic makeover by the design stars Sarah Lavoine and François Schmidt, CFOC has reopened at the end of 2012 and is now what you can all a concept store for Asia fans: cool atmosphere, eclectic choice of products and everything topped with a very fancy restaurant called Yoko. You’ll find a nice selection of household objects, everything linked to tea, lots of furniture, leather goods, lacquer boxes. All pieces are highly refined and prices are covering, as you can imagine, a large spectrum. You might find a small present for just a couple of Euros or a beautiful wooden dining table for several thousand bucks. Once you’ve finished shopping, head on to the restaurant Yoko. 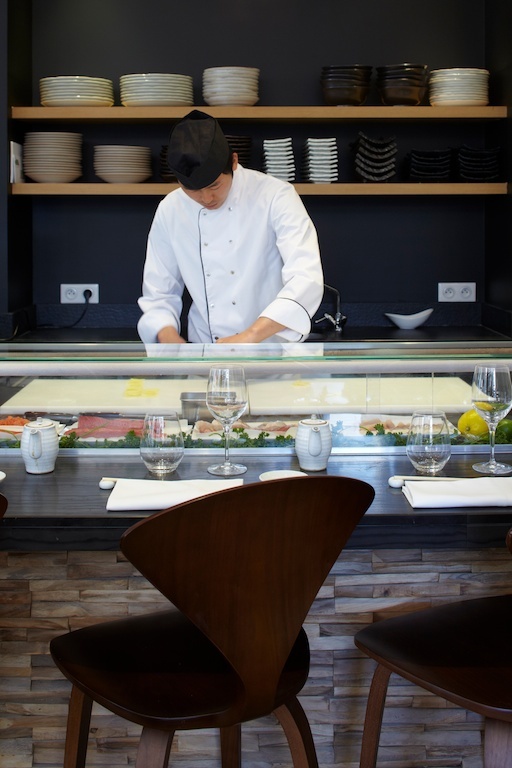 Its chef, the Korean Young Kyu Park, has conceived a menu with Kyoto-style Cesar salad, Cantonese steamed dim sum as well as semi-cooked tuna Tataki with citrus fruit sauce which is available only for lunch. It’s expensive, but apparently very good. I had no opportunity to eat there so far, but will definitely give it a shot soon. And once lunchtime passed, you can still enjoy green teas accompanied with sencha and yuzu Madeleine cakes and cookies.